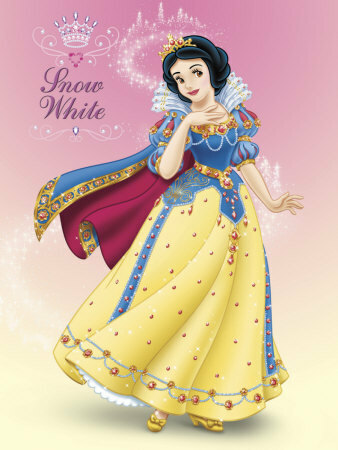 snow white- the royal princess. . Wallpaper and background images in the Snow White club tagged: disney princess. This Snow White photo might contain kirtle and polonaise. I'm becoming alarmingly obsessed with Snow White's amazing clothes!